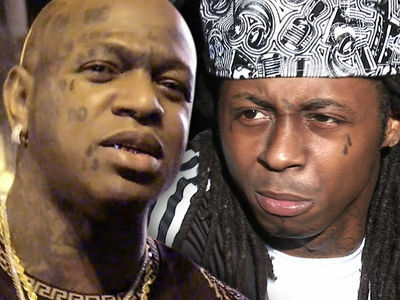 Birdman was "full of s***" when he declared Lil Wayne's "Tha Carter V" was coming out soon, and that's according to Lil Wayne himself. Our Weezy sources tell us the rapper thinks Birdman needs to stop crowing about the now-mythical album, and start paying about it because there's been zero movement in their legal/financial war. 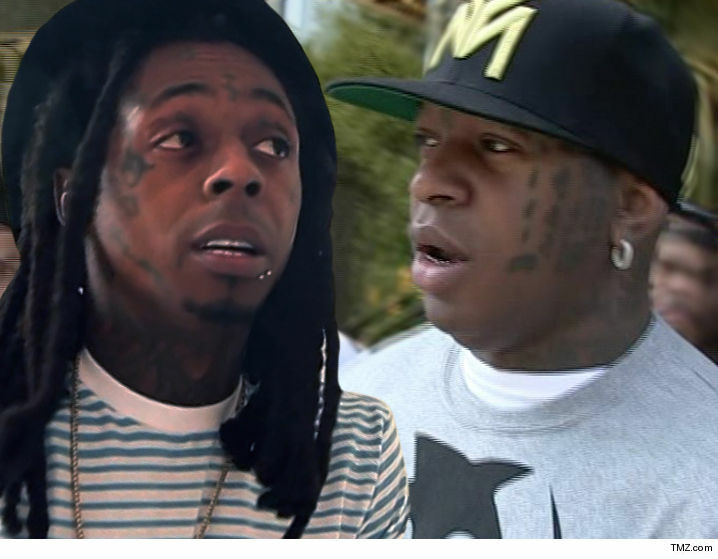 We're told Wayne heard Birdman saying he's putting the beef behind him, but believes the Cash Money honcho's just trying to "look like the nice guy." Weezy's yet to hear a peep about settling his $51 million lawsuit, and until he does ... nothing changes. As we first reported, Wayne's holding the master recording. All hope isn't dead. 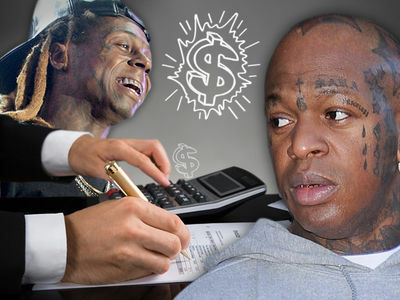 Our Cash Money sources say -- as recently as last week -- Birdman met with Universal Music Group trying to hammer out a payment that will make Wayne happy. And if there's any doubt he's not happy -- on NYE in Miami, Weezy told his fans ... "If you see Stunna, tell him I said, 'F*** him!'" Sooo ... don't count your Carter 5s before they hatch.